of the price. We will ship pretty much anywhere. 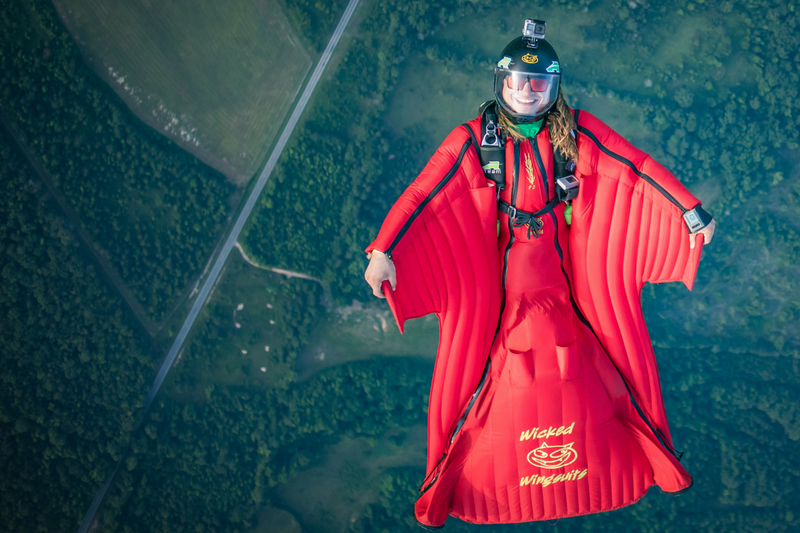 Top reasons to rent a wingsuit from Wicked Wingsuits. We will get a suit to you by the weekend. If you fly like a brick you can give it up already. You will have something to fly while waiting for your custom order suit which will take 8 weeks anyway. You can't figure out the lace up system on the suit your buddy loaned you. Gets you on a flock without having to save up $1,000 first. We only stock quality TonySuits and Squirrel Suits. That used suit you bought on dropzone.com is too advanced for you and it doesn't fit anyway. Looking for a wingsuit coach? 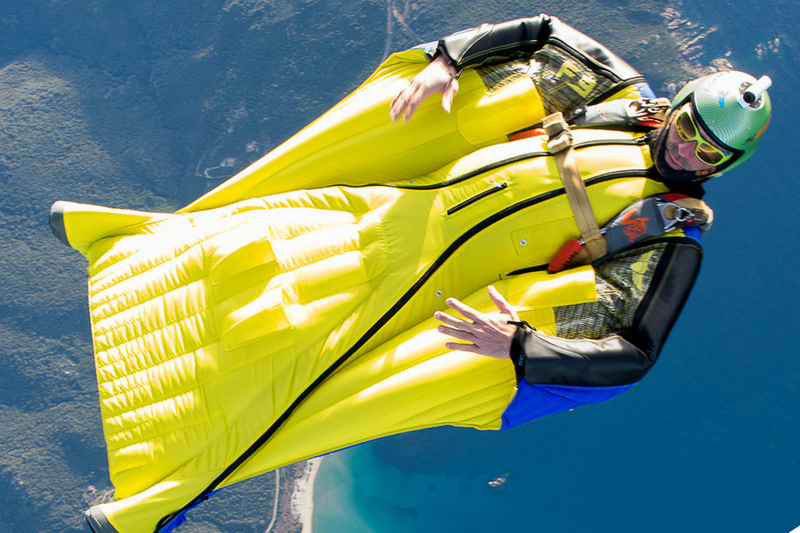 If you interested in becoming a wingsuit skydiver; one of the first steps you’ll need to take is to find a qualified wingsuit coach to learn from. 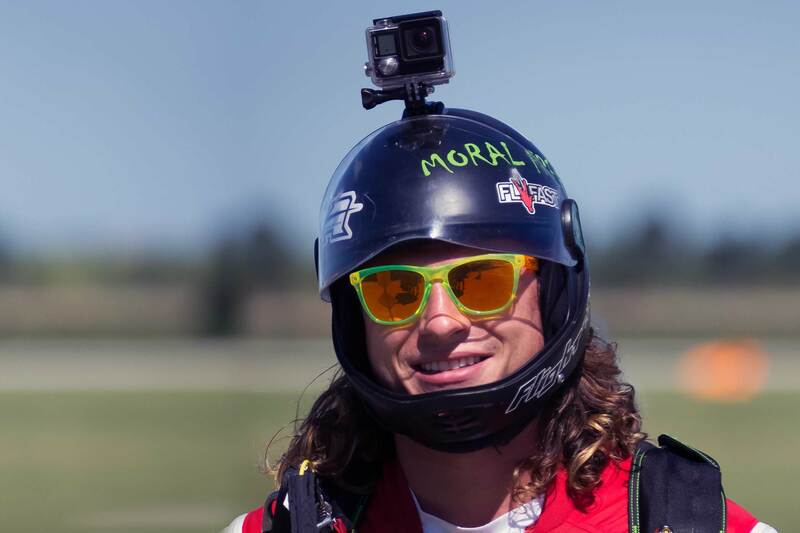 View Wicked Wingsuit’s list of recommended wingsuit coaches and get connected with a coach that’s right for you.